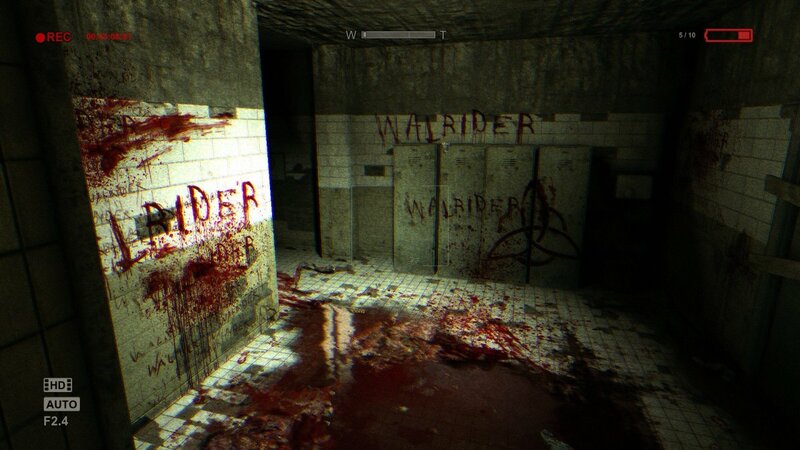 In this age of viral videos and instant gratification internet entertainment, it's not all that surprising that the majority of horror video games aim to entice the "YouTube" crowd. This typically involves the game being nothing but a series of loud jump scares designed to startle the player (see Five Nights At Freddy's). Atmosphere and tension have given way to the "quiet, quiet, bang" model of horror, and it's not all that exciting. It's with some optimism then that Shining Gate Software's Decay: The Mare attempts to avoid this style of gameplay in favour of a more cerebral experience. Moreover, it pulls the horror game back to what is arguably one of its oldest roots: the point-and-click adventure game. For those unaware the original Decay game was released as a four-part instalment on the Xbox 360 as part of their Indie Games label. It was a standard point-and-click game that had you exploring rooms and solving puzzles while also suffused with a somewhat surreal and unsettling atmosphere. 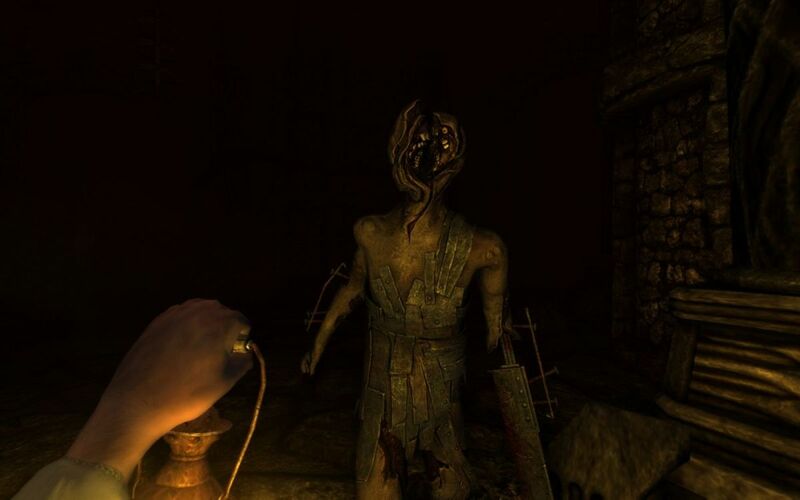 Decay: The Mare continues in very much the same vein as something of a spiritual successor rather than a direct sequel. You play as the not so subtly named Sam Eldrich, a drug addict who places himself in a rehabilitation centre in an attempt to get clean. However, shortly after checking himself in, things get strange. It's a fairly classic set up, although one that's been neglected for a good number of years. Decay has much more in common with Silent Hill and films like Eraserhead and Jacob's Ladder that it does the usual horror inspirations. 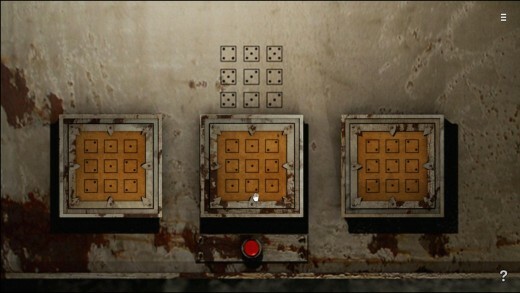 Split over three short episodes, the game has you exploring the centre as you attempt to piece together what's going on. Cue plenty of rather creepy moments, as strange hairless creatures stalk around your peripheral vision or casually walk by just as you turn around. It's a credit to Shining Gate that they frequently restrain themselves from pulling on the jump scares. The game would be ripe for a number of loud bangs and creatures jumping out but the developers, thankfully, play it low key. This also has the added benefit of meaning when the game does go for the scare, it's a much bigger pay-off. 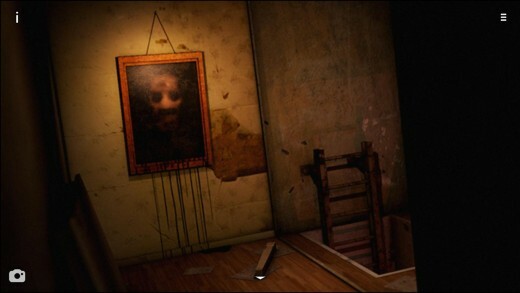 One particular moment, which I won't spoil, occurs halfway through a puzzle and is a great "got you" moment in a game that otherwise focuses on drawing you in with its unnerving atmosphere. Most of this atmosphere is down to the terrific score by Johannes Rae. 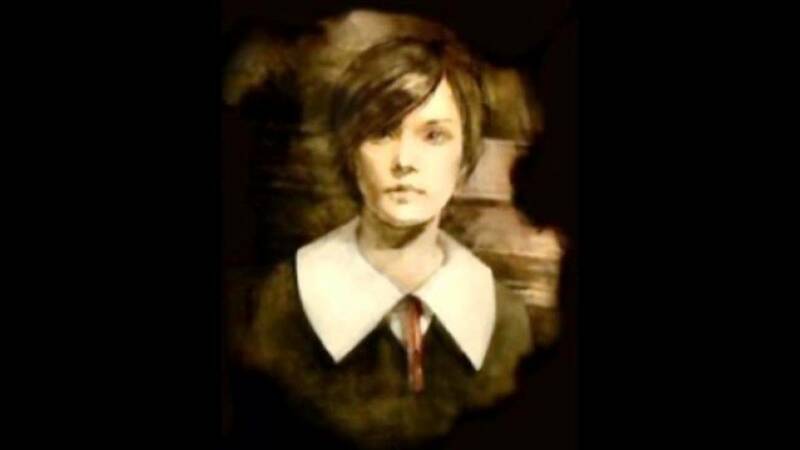 It's a solid mix of typical spooky atmospherics along with some genuinely melancholy piano scores that do just as much to create the game's tone as the visuals do. In fact they arguably manage to resonant much more than the somewhat scattered story ever does. Without entering in spoiler territory, the first two episodes of Decay: The Mare set up some interesting mystery that's then simply shattered by the revelations in the final episode. The original Decay did a similar trick, with many of the "threats" you encountered being viewed in a completely different light once you realized who or what they were. 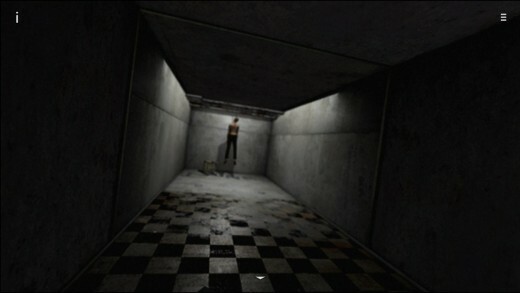 The Mare attempts to do a similar trick, with the reveals trying to ape what Silent Hill 2 did during its climax. Sadly, Decay's simply come out of nowhere and feel like the developer was grasping at straws for the most "out there" twist, and in doing so ruining a lot of the intrigue and horror that they'd built up prior to this. Gameplay-wise, the puzzles are fairly simple affairs but Shining Gate do manage to blend them into the game world effectively enough. One of the benefits of having most of your game take place in a surreal dream state is that you can get away with as many bizarre puzzles as you'd want. Some of the latter conundrums do come across as an attempt to pad out the game's length, which altogether, should take no more than four hours. Areas are small enough that it's fairly difficult to get lost, despite not possessing a map and occasionally succumbing to the game's bizarre perspective issues. Presumably as a result of the game's small budget, you'll sometimes have your character leave a room through a door, only to be facing the direction he's just left from, leading to several cases of doubling back on yourself as your figure out which way your character is facing. 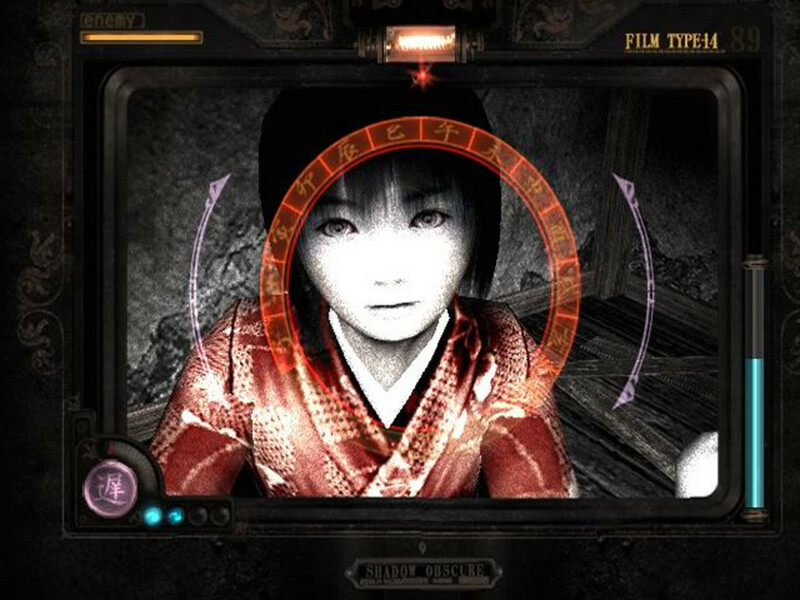 All that being said, it's thanks to that small budget that Shining Gate Software focus on atmosphere and tension, rather than on sudden shocks and silly mechanics. With a stronger script, and perhaps some more interesting puzzles, Decay could very well live up to its aims as a low-budget Silent Hill attempt. All that being said, if you're after something a little more unusual from your horror, you could do much worse than Decay: The Mare. 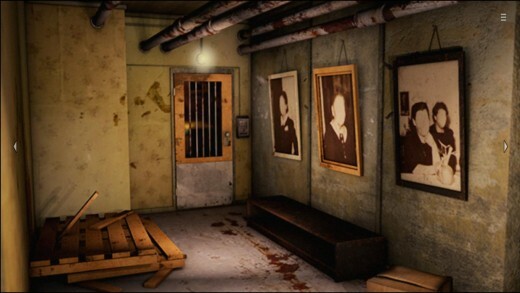 Decay: The Mare was released on February 13th for PC, Mac and Xbox 360. This review is based on the PC version.